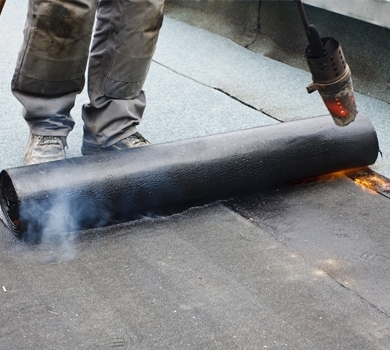 We can repair, clean and seal all your existing guttering so contact us today for a free quote. 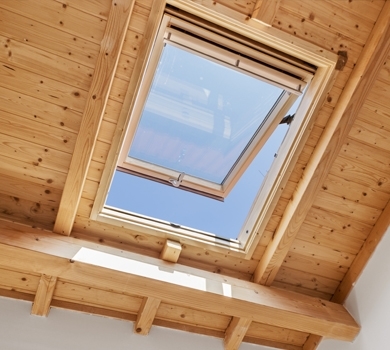 We have a wide range of guttering types and shapes in stock and can provide guttering to fit any type of property. 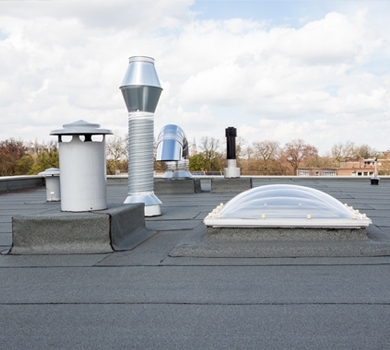 Guttering ensures water is draining away from your building effectively. 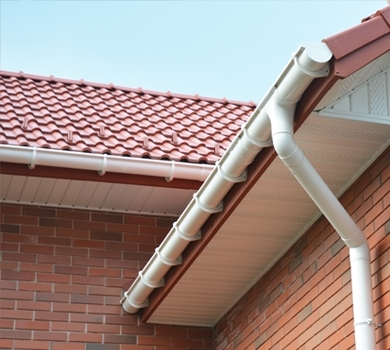 Serious damp problems can devlop if water isn’t being syphoned away from your buidling adequately and therefore it is highy important that guttering is well maintained. 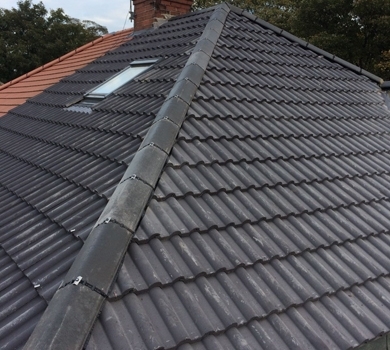 Shaun Cullen Roofing guttering repairs and replacements are always of a high quality due to the skilled engineers we have working for us and the premium quality materials we use throughout our work. 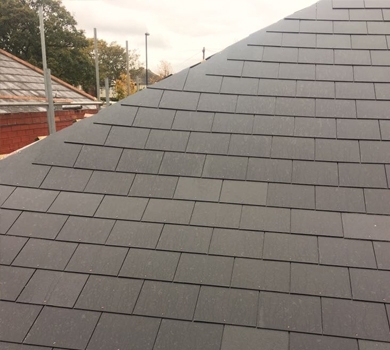 We have guttering experience on premises of all sizes and guttering types including Square guttering, OG guttering, Half round guttering, so you can be sure we can handle the requirements.